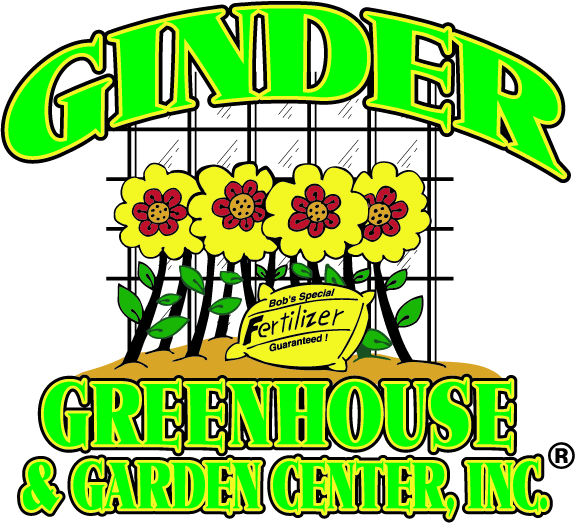 Ginder Greenhouse & Garden Center Inc.
Greenhouse, gift shop, lawn & garden decor. Holiday items! Come visit us in the quiet foothills of the Pocono Mountains, located in Upper Mount Bethel Township, for all of your planting needs! 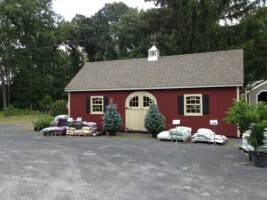 We carry a variety of garden and home decor items. Located just off Route 191 - 2 miles north of Bangor. Hours change with the season. See our website, FB or call us! One Response to Ginder Greenhouse & Garden Center Inc.
Ah, JCC, I’ll maybe post pictures when it’s cttrier-proof. Diana, yeah, you’d think. Then you realize those beds furthest from the house and the hose are looking mighty weedy that’s the way it’s been for those 2 years so I stopped myself. Denial has ended though.Hah, Rae. If I had limitless time, I’d put all 5 acres under direct cultivation.Greed can be a good motivator, Kate, if it’s something with a tasty payoff, right?Daphne, I’ve watched your progress. Obviously your Monday harvests distressed you the last few months so I can hear you from here chanting Not this year ! Hello Entire Leaves. Thanks ! Will do it’s a slog.Exactamundo, Paula. The new beds are spud beds so I can completely ignore them (excepting mulching). Antoinette, well, I am putting up 55 h. galv. metal fencing (it comes in a 50 roll) and topping it with another 4 of poly netting. The posts are 8 tall (about 5 out of the ground) and then I side-nail a 2x4x6 next to it it rises above to pick up the poly netting. Ugly, but effective.Congrats on the tiller, Jules. Even if it’s not the best thing for the soil, I love mine and I use it for earth-moving more than anything else, I swear. Good luck getting the fence up and the domestic cttriers OUT.Sara, they’re wicked, as I’ve told you. Big bird brains.Teem: now I have stacked beds. Need to place them in situ but it requires infrastructure first in the form of trenching and berms.Angie, locust is great, really hard stuff, should last forever (lots of barn timbers are locust). Sigh: MY lumber comes from what I can easily get delivered, so in this instance yellow pine boards and cedar posts. Only marginally sustainable, but I can’t easily put 12 long boards in my VW Golf!Cohutt, looks like the heavens granted you an earthy opportunity; I’d’a taken it too. Hah! Thanks for sharing it!